Have spent some effort this week replacing a number of halogen spotlights with low power LED bulbs. After trialling a few different types of bulbs and replacing 12V AC transformers with 12V DC power supplies I’m (finally) really pleased with the result – a pleasant, versatile lighting scheme using only 1/10th of the power of the halogen bulbs. 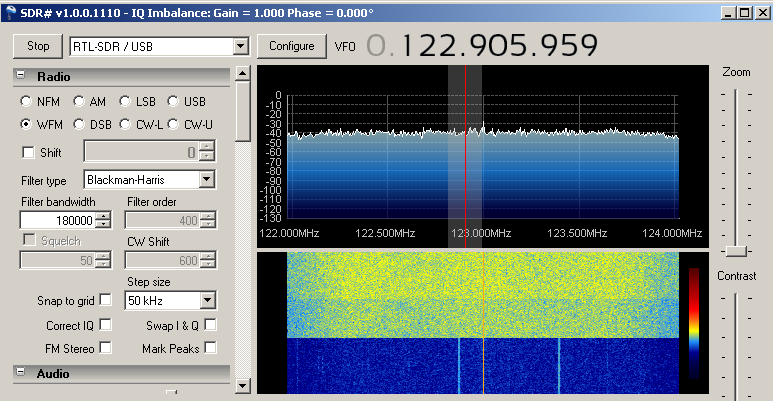 During the week I also noticed a high level of broadband noise appear on my USB SDR dongle I’m running in the loft. It made sense that this might be linked with the changes in lighting. Initially the interference appeared to cycle over a period of a few seconds. 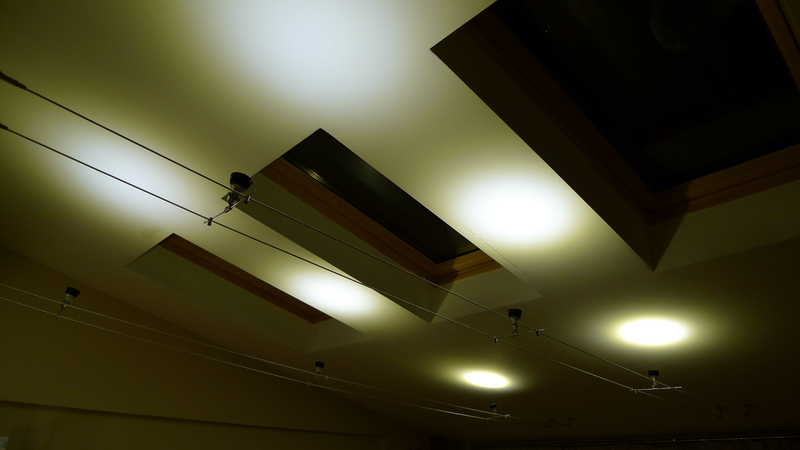 That was quickly traced to the two transformers running a pair of 12V stretch-wire lighting rails across our dining room. Although the transformers were running the new LED bulbs, the slow cyclic nature of the interference suggested the transformers weren’t happy with the very low load presented so I’m quite thankful for it! Next Next post: Loft Receivers v2…?